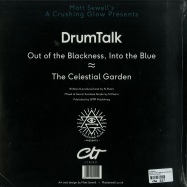 caroline true records are very proud to offer a brand new matt sewell’s a crushing glow collaboration with esteemed london based producer drumtalk. his output has graced labels such as soundway, huntley & palmers & get me ! 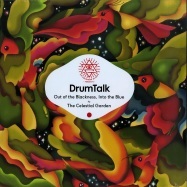 matt has curated this release & created, once again, very lush sleeve artwork. a lush cosmic journey through sound & vision. 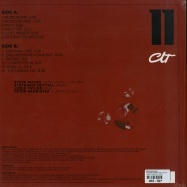 strictly ltd edition (500) 12” blue colour-in-colour vinyl. 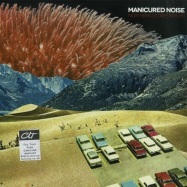 manicured noise were manchesters prime art/post-punk-funk act. originally released as ctrue3 in 2006 on cd, this new restructured edition features superb new original artwork by highly regarded sardinian collagist/artist andrea floris.